As I did quite some Exchange migrations (including single as well as multi tenancy environments) I was always wondering whether there are any additional post migration tasks that need to be addressed before you start removing your legacy Exchange server(s) from your organization. 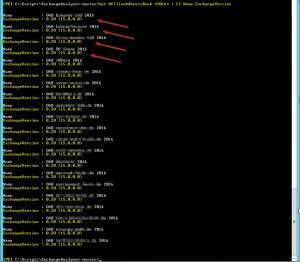 For instance, as with migrating from Exchange 2003 to, say, Exchange 2010 you had to update Global Address Lists, Address Lists, Offline Address Books, et al to the new Exchange 2010 version by executing the corresponding cmdlts, e.g. Move-OfflineAddressBook. Now when migrating from Exchange 2010 to Exchange 2016 (or even just from Exchange 2013 to Exchange 2016 with both having an almost identical architecture) what remains of those post migration tasks? Which ones are a necessity? What kind of architectural changes require you to think different and adjust certain settings prior to removing your legacy Exchange server(s)? By talking about post migration tasks, what do I mean? Well, after you’ve successfully migrated all your databases, mailboxes, public folders, send/receive connectors, et al, what’s still left? Maybe the not so obvious parts of your Exchange infrastructure that need addressing as well in order to avoid any unwanted behaviors and/or errors after you removed the last legacy Exchange server from your organization. The following article is a concentrated and (hopefully) comprehensive set of information collected from various sources. I’m not reinventing the wheel here, just trying to consolidate every kind of post migration task that deems necessary for a successful Exchange 2016 migration. Pls feel free to comment whether this all still is reasonable and required. Before any production services are cut over to Exchange 2016 it is imperative to move the arbitration mailboxes. Arbitration mailboxes are system mailboxes used to store organization-wide data, e.g. administrator audit logs, metadata for eDiscovery searches, and Unified Messaging data. They need to be hosted on the highest version of Exchange in the organization. The mailboxes themselves are typically quite small and will move fairly quickly. For each message that is sent to a distribution group, Exchange must access the full membership list to route the message to all recipients. Expansion servers route messages that are sent to a single distribution list or group for each of the recipient objects in that list or group. 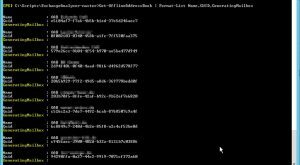 When a user sends a message to a group, the Exchange server that is acting as the expansion server expands the group to its individual members. This expansion permits members of the distribution list or group to receive the message. An expansion server also resolves the names of all recipients in the distribution list or group, and then determines the most efficient path for routing the message. the homeMTA property needs to be cleared. An OAB is used by Microsoft Outlook clients in Cached Exchange Mode for address book lookups when offline. OABs are also critical in reducing the workload on Exchange servers as cached mode Outlook clients will always query the local OAB first. Exchange 2007 and 2010 supported two methods of OAB distribution: web distribution and Public Folder distribution. Exchange 2013/2016 supports the web distribution method only. In Exchange 2016, the OAB is first generated in the Arbitration Mailbox so understanding which database houses this Arbitration Mailbox is key to understanding the server that is currently responsible for generating the OAB. 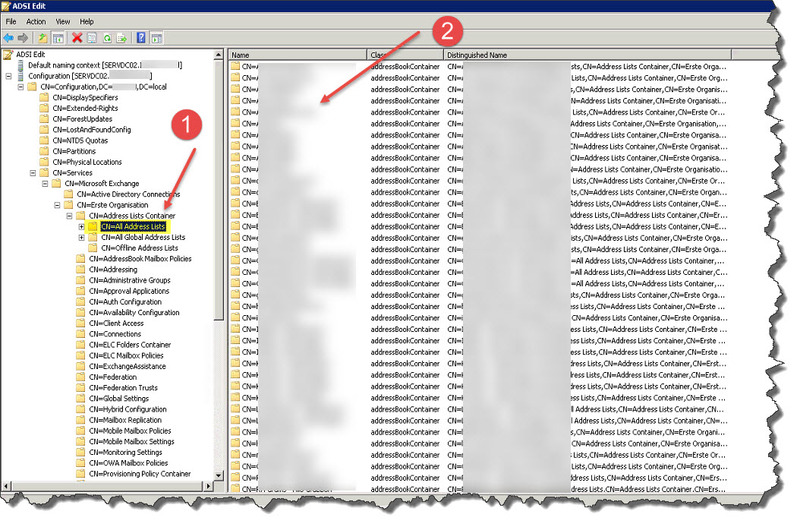 Once generated, the OAB is then later copied as a series of files to the \ClientAccess\OAB folder on each mailbox server. We need to move the OAB generation to Exchange 2016. It doesn’t matter how many OABs we have in our organization, but we still need at least one (1) mailbox with PersistedCapabilities of OrganizationCapabilityOABGen, and it doesn’t really matter which mailbox we use. We can even set which mailbox generates which OAB. 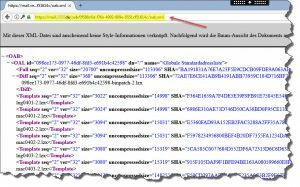 Set-OfflineAddressBook -Identity "OAB" -GeneratingMailbox "OABGen"
GeneratingMailbox can only be set on an Exchange 2012 or newer OAB. Exchange 2010 OABs have an ExchangeVersion value of 0.10 (14.0.100.0), whereas an Exchange 2016 OAB has a value of 0.20 (15.0.0.0). Legacy OABs cannot be assigned an Organization Mailbox. 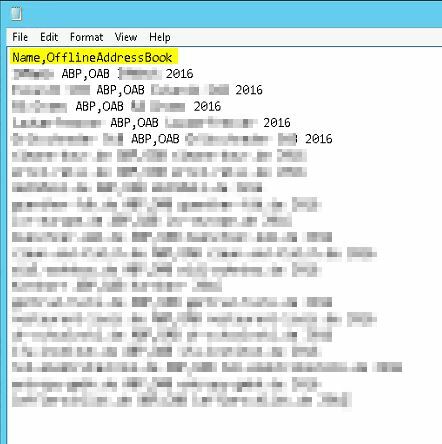 As of a multi tenancy hosting configuration with Exchange 2016 and its subsequent requirement of Address Book segregation I once had to implement a couple of custom built OABs. The goal is to host multiple groups of people (i.e. customers) within the same Active Directory and Exchange Organization and give them their own address book environment. It is important that these customer groups don’t see each others address lists because they might contain sensitive information. 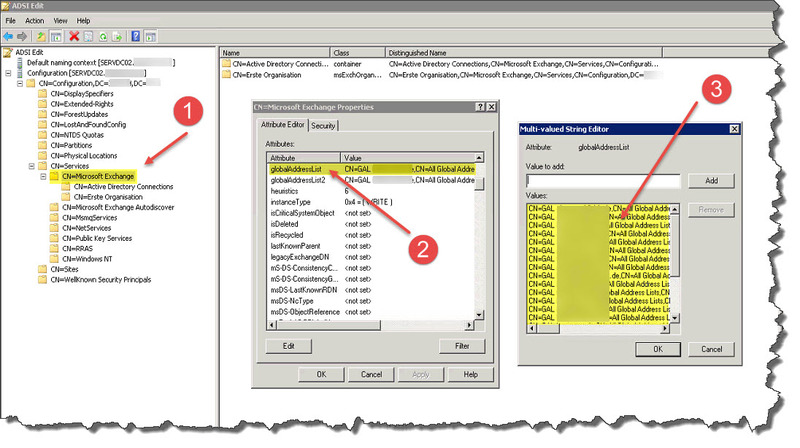 Use the Move-OfflineAddressBook cmdlet to designate a new server responsible for generating the offline address book (OAB) in Exchange Server 2010. This cmdlet isn’t used on OABs in Exchange Server 2016 or Exchange Server 2013. To perform this task in Exchange 2016 or Exchange 2013, use the Set-OfflineAddressBook cmdlet with the GeneratingMailbox parameter. You can’t move a previous version of an Exchange Offline Address Book to Exchange 2013. To create a new OAB for Exchange 2013, please use the New-OfflineAddressBook cmdlet. Exchange 2010 OABs have an ExchangeVersion value of 0.10 (14.0.100.0), whereas an Exchange 2016 OAB has a value of 0.20 (15.0.0.0). Legacy OABs cannot be updated using Move-OfflineAddressBook anymore. They need to be newly created instead. Get-MailboxDatabase | Set-MailboxDatabase -OfflineAddressBook "<Name Of Your Default OAB>"
Address book policy objects are the only supported solution to ensure an authenticated user can access only their own tenant’s GAL, OAB and address list objects. One or more ABP objects can be created per tenant and assigned to the users as they are provisioned. 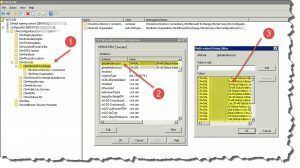 ABPs can be used to control GAL, OAB and address list object access for clients that client accesses Exchange with an Outlook client (Windows or Mac), EWS application, a mobile device or OWA. Having both ACLs and ABPs are only supported for the length of a migration from one to the other. GALs don’t need any special consideration in terms of Exchange migration as they are part of the Exchange attributes in Active Directory. When you migrate by way of installing Exchange 2016 on a new system within your existing legacy Exchange environment, Exchange 2016 recognizes the same Exchange attributes in Active Directory. The same goes for ALs as they don’t need any special consideration in terms of Exchange migration as they are part of the Exchange attributes in Active Directory, too. When you migrate by way of installing Exchange 2016 on a new system within your existing legacy Exchange environment, Exchange 2016 recognizes the same Exchange attributes in Active Directory. Client Access servers can be removed when they are no longer serving any client requests. 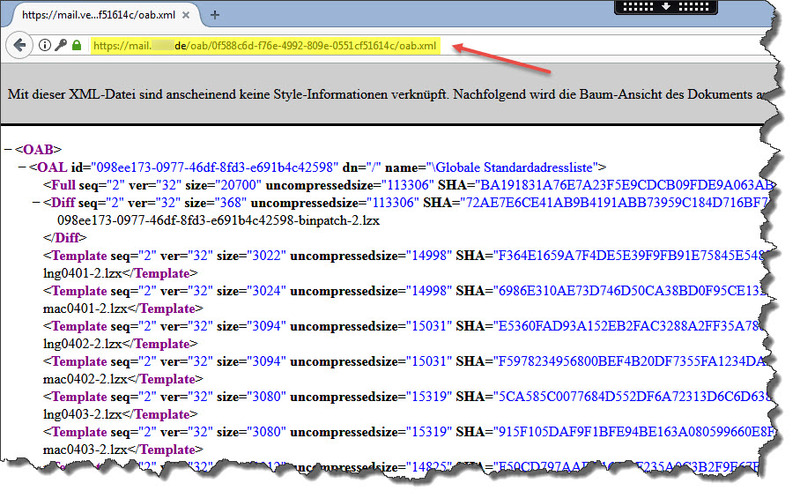 You can verify that no more traffic is hitting the Client Access server by reviewing the IIS logs on the server. 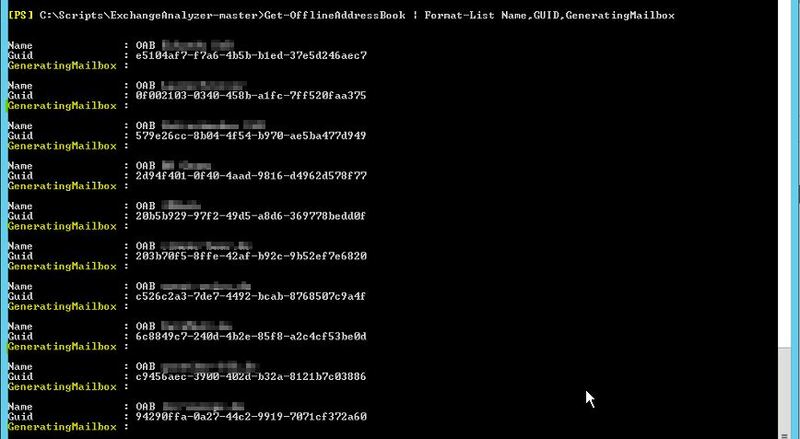 Note that you will likely see continued hits in the logs from the Exchange 2016 servers themselves, or from any connections to the /PowerShell virtual directory by administrators. 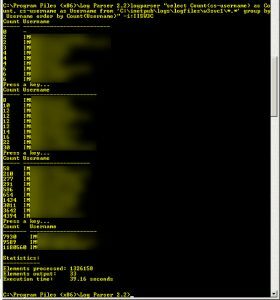 You can use Log Parser to determine which users (if any) are still making connections to the server. 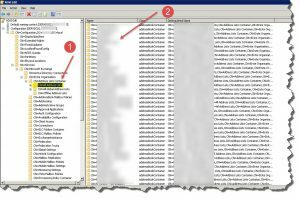 Note the configuration and settings of any Send Connector you’ve configured on your Exchange 2010 environment in order successfully replicate its settings to the corresponding Exchange 2016 Send Connector and keep your mail flow up. Get-SendConnector | Set-SendConnector -SourceTransportServers "<ServerName>"
Note the configuration and settings of any Receive Connector you’ve configured on your Exchange 2010 environment in order successfully replicate its settings to the corresponding Exchange 2016 Receive Connector and keep your mail flow up. What you should have done almost right after you’ve installed your first Exchange 2016 within your existing legacy Exchange organization is to update your internal DNS records to point to Exchange 2016, i.e. mail.domain.com and autodiscover.domain.com. (or in case you have a Load Balancer in place adjust the corresponding settings there in order to redirect traffic accordingly). 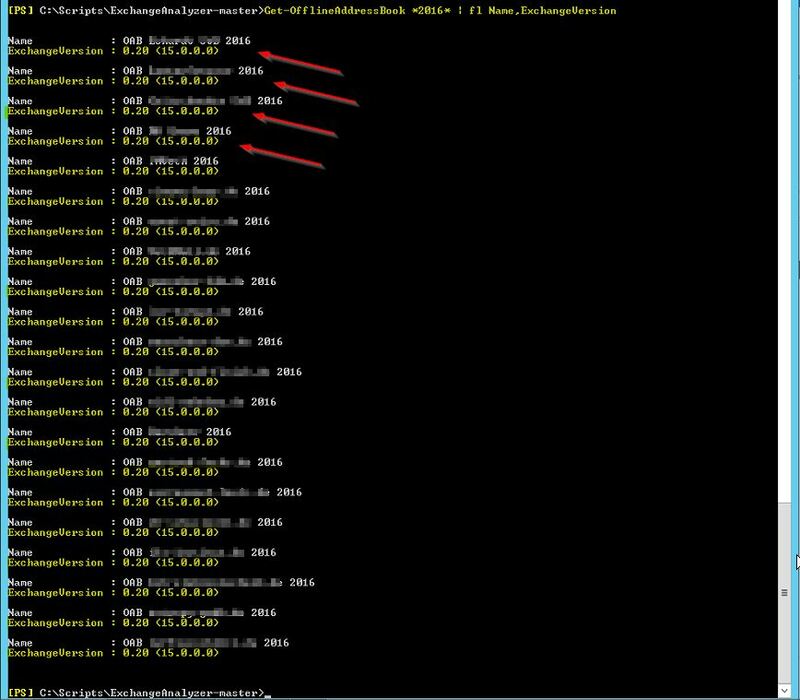 As of now, your current DNS records will be pointing to your Exchange 2010 server. Update the records to point to Exchange 2016 server for web traffic and mail flow. For ease of administration you could configure all of your devices that use Exchange for messaging purposes, e.g. sending alert and/or monitoring mails right through a dedicated Receive Connector, with a common FQDN mail.domain.com, thus relieving you from having to adjust those systems after every migration and/or change in server name or IP address, as you only need to adjust the corresponding DNS record in your DNS zone. 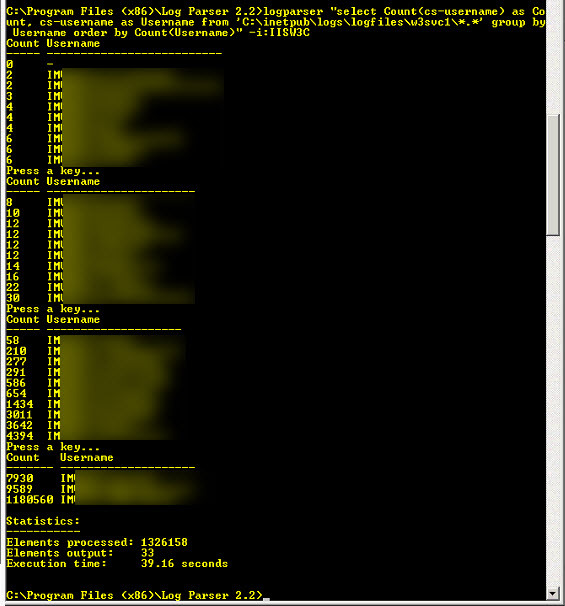 Furthermore ensure updating your Autodiscover SRV record as well, e.g. _autodiscover._tcp.domain.com. Once internal access is verified and everything is working as expected, update the external HTTPS publishing which for instance can be done via a NAT rule for TCP port 443 configured on a firewall. Send the traffic to Exchange 2016 (or a Load Balancer where applicable) instead of Exchange 2010 server.